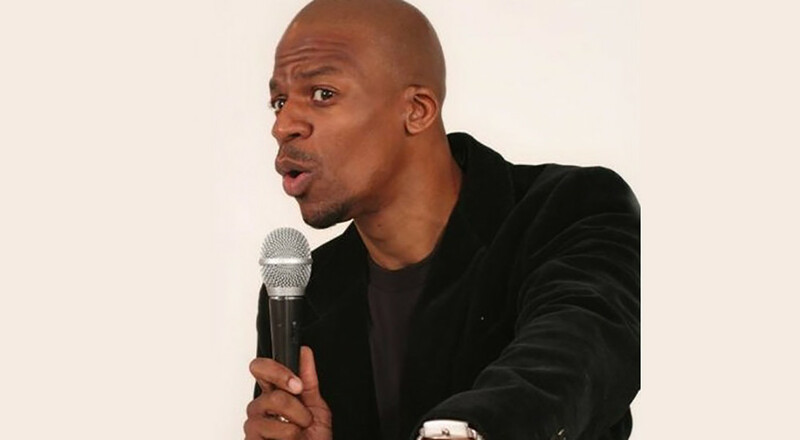 Ardie Fuqua is a comedian and actor from New York. He has made appearances on BET’s Comic View and BET News. A veteran of the NYC stand up scene, he can be seen regularly at the city’s finest clubs, including Comedy Cellar, Caroline’s on Broadway, and Stand Up NY. Fuqua has given hilarious commentary as himself on VH1’s shows and Comedy Central’s Tough Crowd with Colin Quinn. He has also worked as a writer and performer on the P. Diddy Presents The Bad Boys of Comedy series. In 2009, Fuqua made over a dozen appearances on TruTV’s The Smoking Gun Presents: World’s Dumbest, a popular long running series. Recently, Fuqua appeared on the 1st season finale of the critically acclaimed FX series, Louie, co-starring with comedian, Godfrey. Fuqua made a return appearance in the 2nd season of Louie, appearing as the Comedy Cellar emcee, a role he regularly fills with the club.